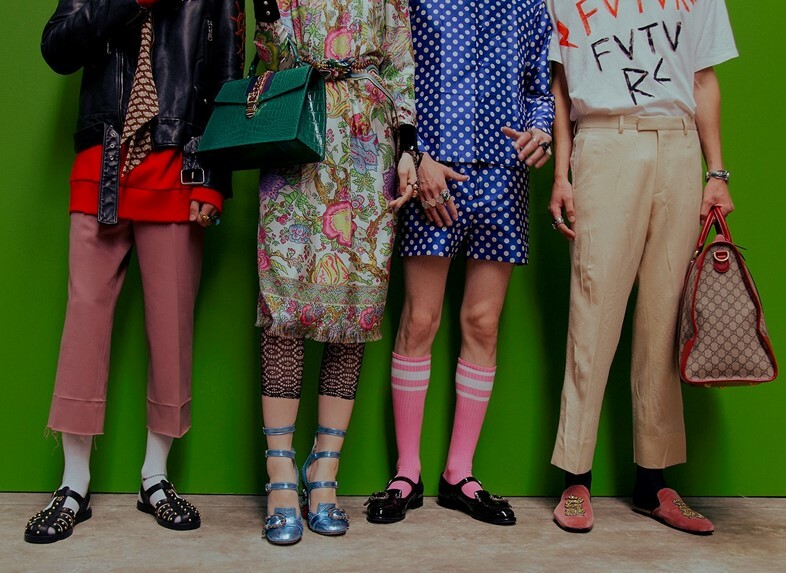 Yesterday, Alessandro Michele debuted his latest collection for Gucci. Inspired by travel – both real and imaginary – it saw sea creatures decorate suiting and mythical monsters snake across furs. 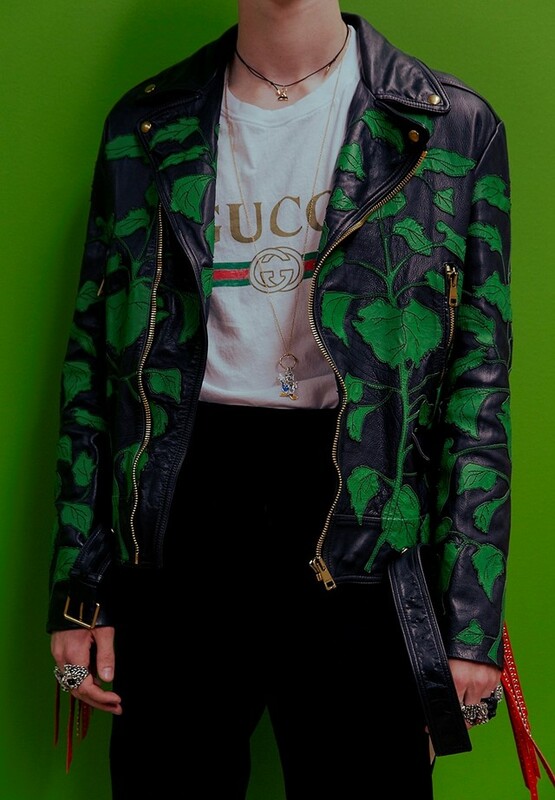 The traveller, as the quotes from writer Claudio Magris dictated on the press notes, is able “to collect as many existences and stories as possible” – and, in a sense, this is what Michele does at Gucci.